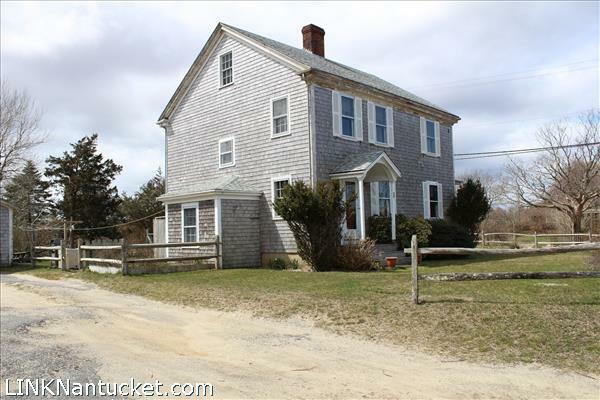 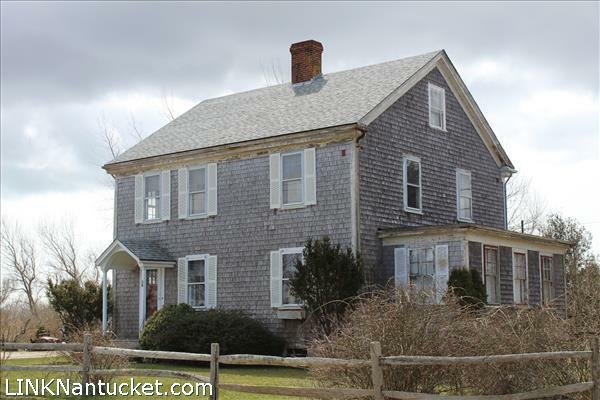 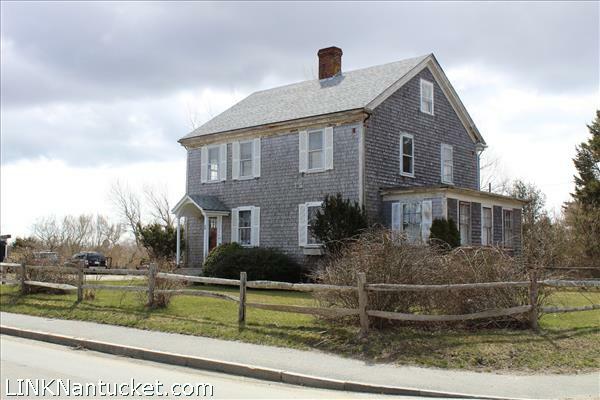 Classic Nantucket home now available with ANR subdivision possible! 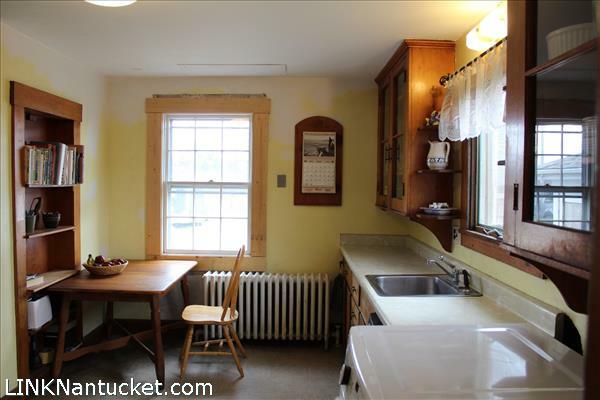 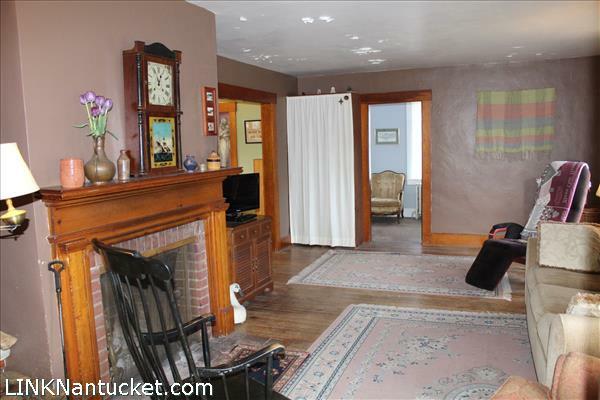 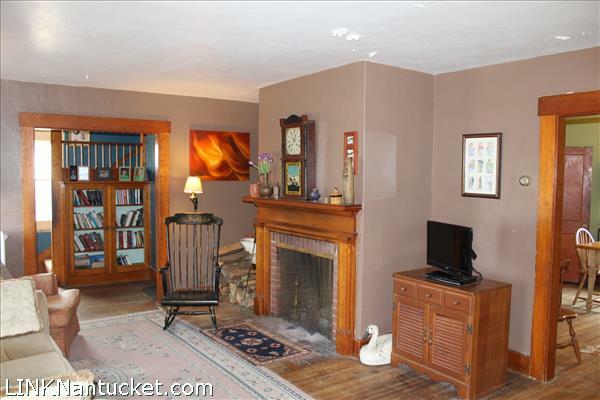 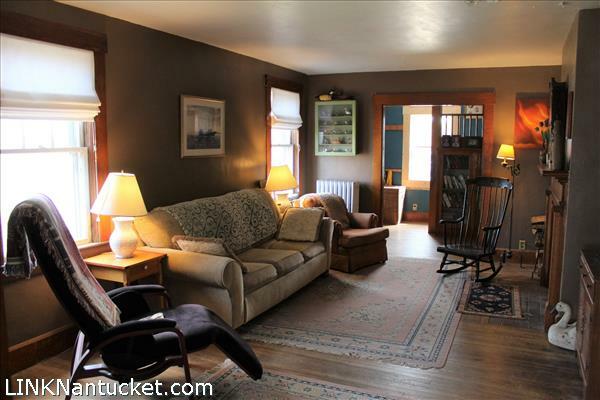 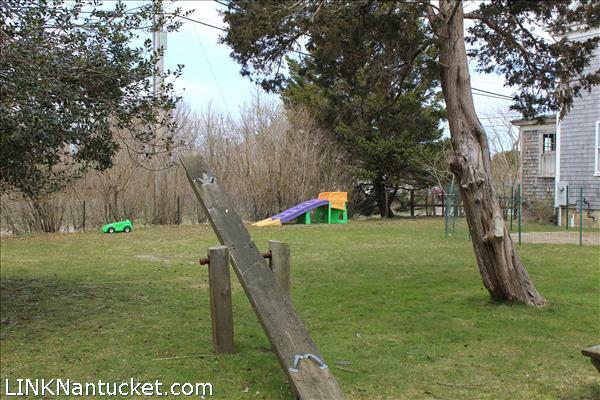 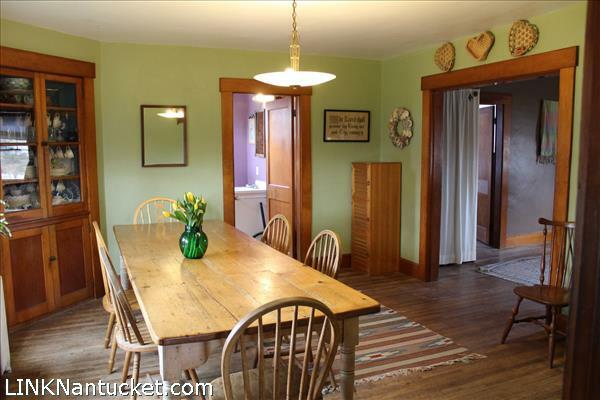 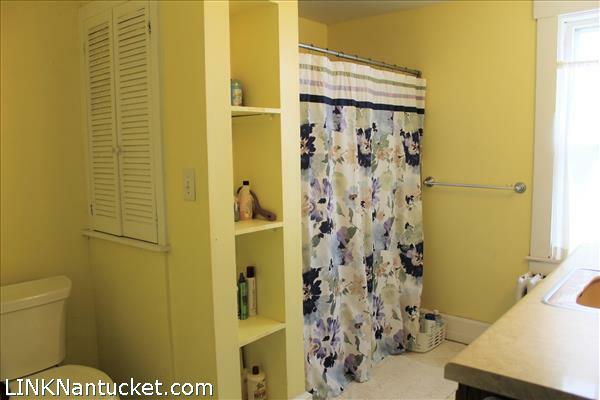 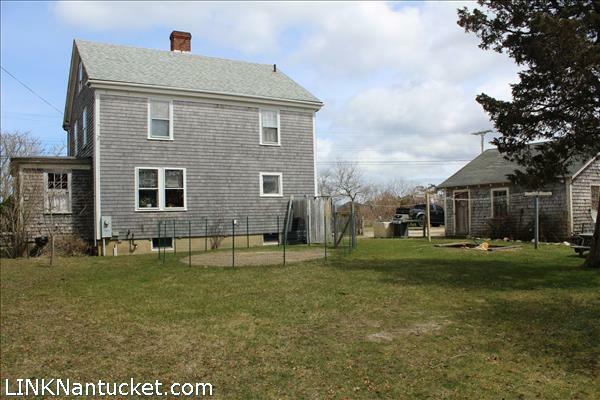 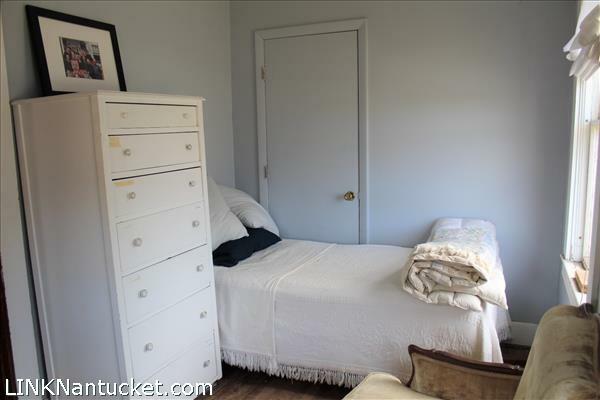 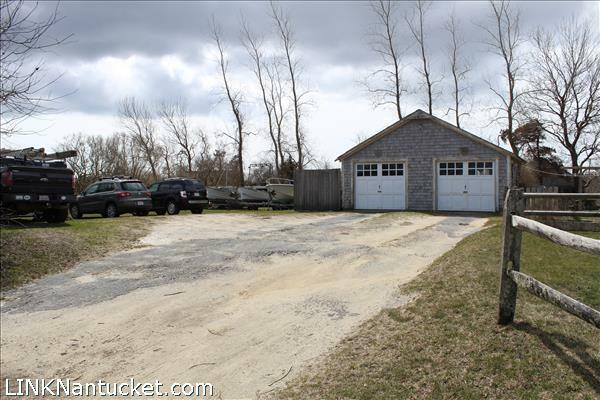 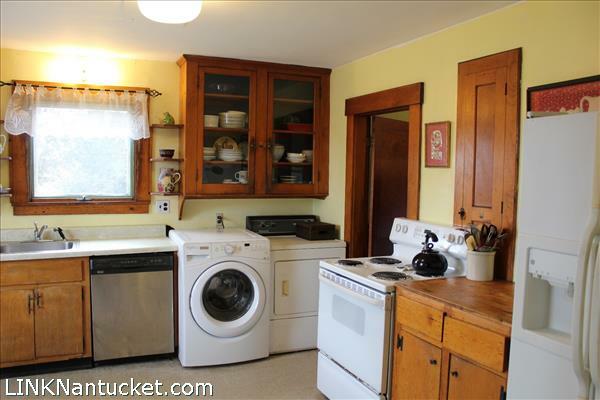 Generations of fond family memories have been made in this three bedroom, one and one half bath Nantucket home with additional first floor den/bedroom. 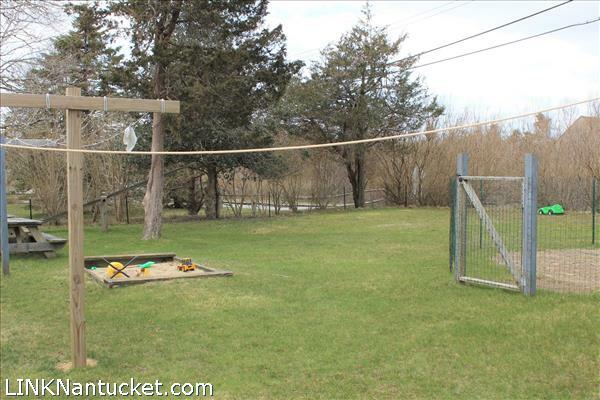 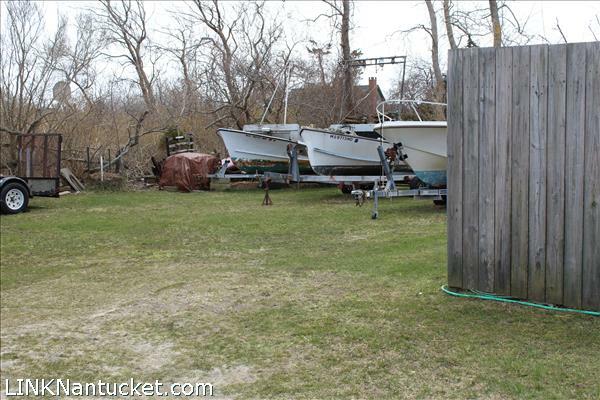 Spacious yard, outdoor shower and two car detached garage. 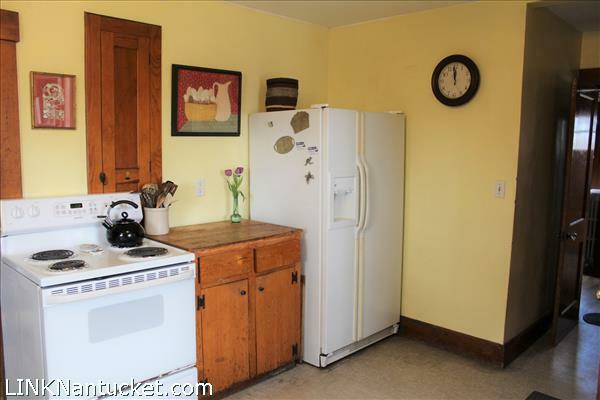 This property offers so much potential to bring Buyer’s creative ideas to life! 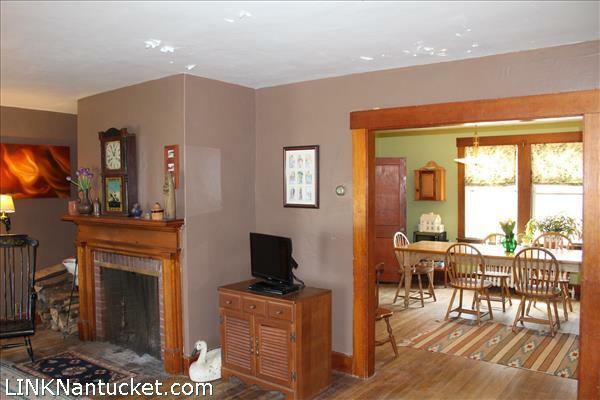 First Floor: Enter front door into foyer with stairs up the the second floor to the left and large living room with fireplace to the right. 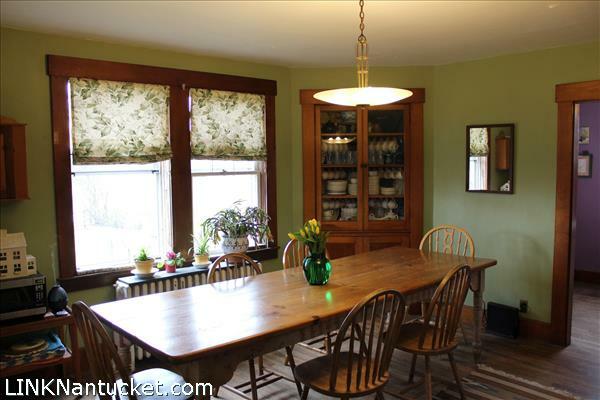 Continue down the hallway to the eat-in kitchen and large dining room overlooking the spacious backyard. 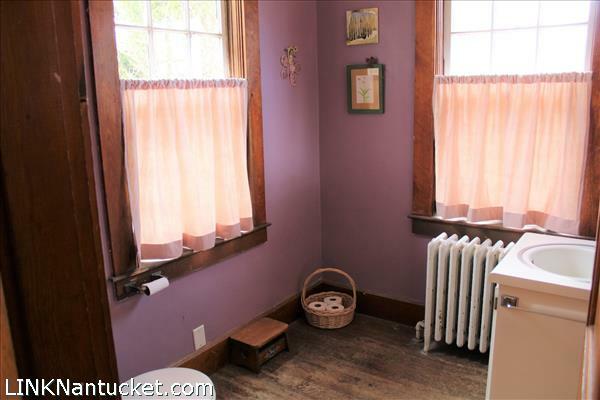 Small first floor bedroom/den with connected powderoom bath. 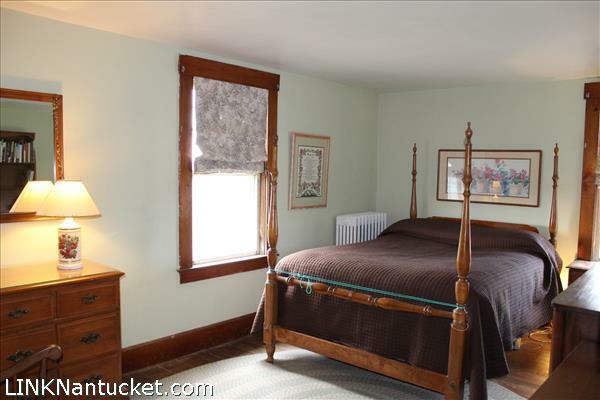 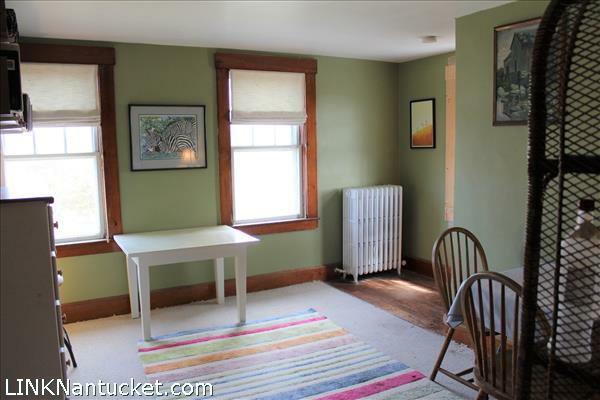 Second Floor: Master bedroom; guest bedroom being used as a seamstress room; second guest bedroom being used as an artist studio, has access to the attic stairs; full bathroom. 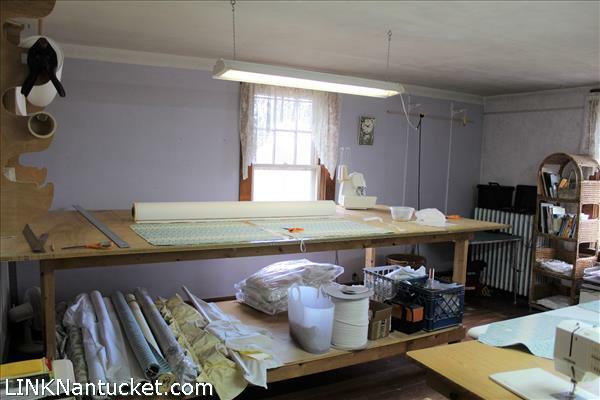 Third Floor: Large partially finished attic with main room, and secondary storage room.